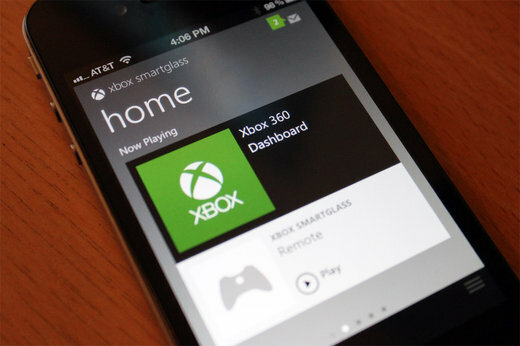 Any iPhone, iPad or iPod Touch users out there feeling a little left out that your Android-carrying friends all have access to Xbox SmartGlass? You won’t have to anymore because Microsoft’s potentially revolutionary app is now available on the App Store. Xbox SmartGlass is actually an update to the existing Xbox Live app but it provides for a better interface and gives iOS users an entry-point to future functionality such as screen-to-screen interaction in games, movies, TV shows and other media. The only downside at this moment for iOS users is that the app is not optimized for the iPhone 5, which is weird considering it’s one of Apple’s most popular devices, but we’re sure this will get fixed soon enough. 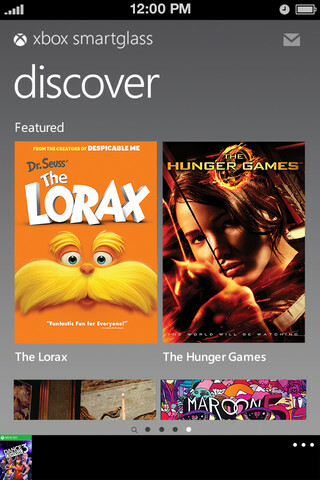 Any iOS Xbox users stoked that Xbox SmartGlass is now available for your iOS device? What kind of features would you like to see in future updates? Share your thoughts in the comments below!